Order within 10 hours 6 minutes for Same Day Delivery! Brighten someone's day with the inspirational beauty of spring flowers. 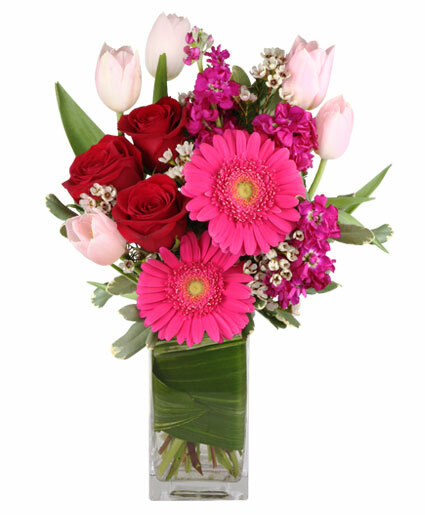 Send these Suddenly Spring flowers and a Smile today! 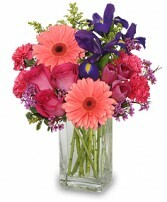 Call BUCKETS FRESH FLOWER MARKET or order beautiful spring flowers online anytime, day or night.